I love an African holiday planning challenge, and while most of what I do is help to plan safari holidays, as a (lapsed) marathon runner I also get asked for my input on marathons in Africa, so I’ve rounded up some brief information on five of the most iconic. We’ve given their dates, but let us know if you’re interested in holiday based around an entry in a future event. 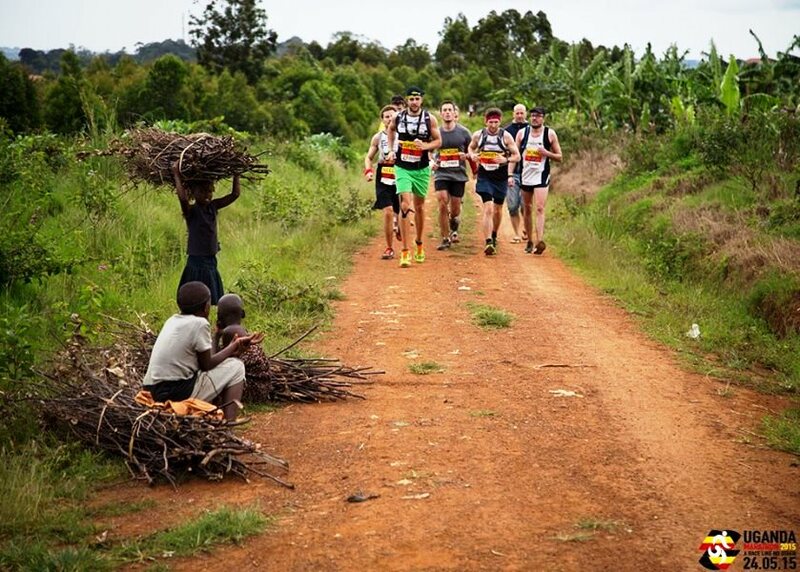 This famous marathon takes place on the last Sunday in February/March every year in the foothills of Mount Kilimanjaro in the little town of Moshi. The marathon course is a 6.5 mile loop and runners completing the full marathon repeat the same course four times. As the Kilimanjaro Marathon is the only marathon that does not invite any professional runners an amateur runner is guaranteed the win. Its USP? The Safaricom marathon, is held every last weekend in June. Run on dirt roads – over two 13 mile half-marathon loops, through the Lewa Wildlife Conservancy, has gained a reputation as one of being one of the ten toughest marathon events in the world. Run over rough terrain, under harsh climatic conditions and at an average altitude of 5,500 feet above sea level, it is an enticing experience which draws global distance runners and local athletic fans alike to this truly African marathon. The scenery is amazing, better still you can glimpse some of the safari wildlife, and run alongside them if you are really lucky. Its USP? 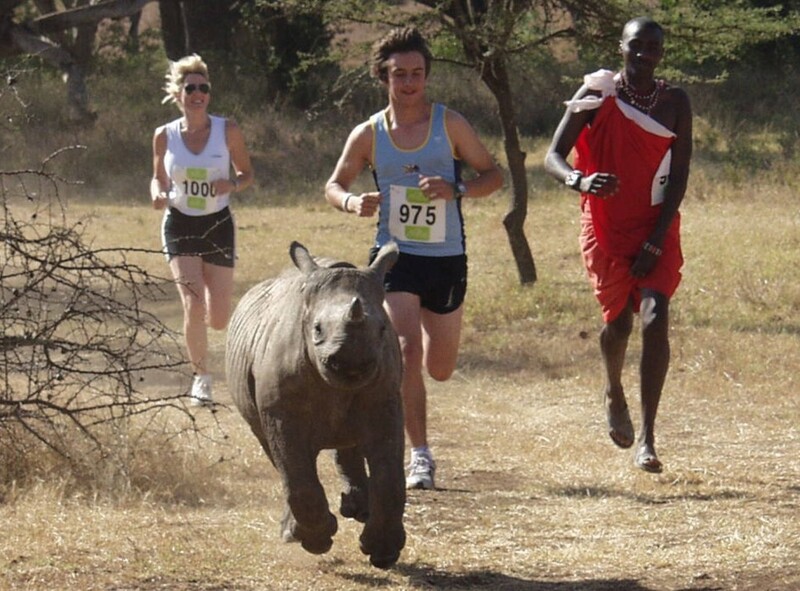 The marathon is run entirely within a wildlife conservancy. 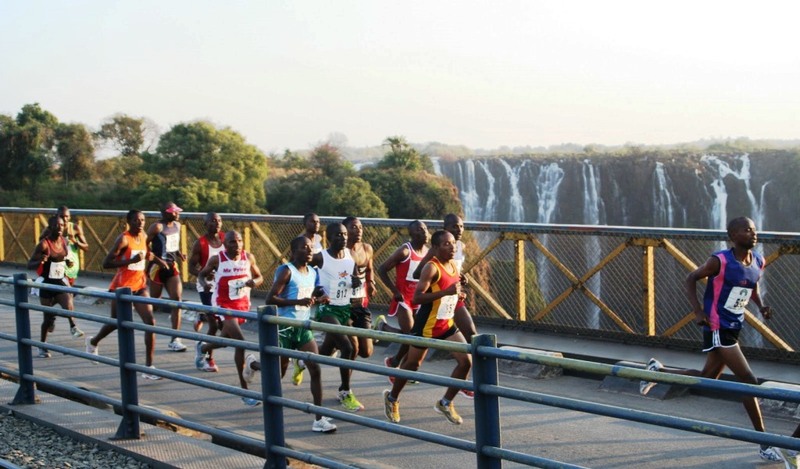 This stunning African marathon crosses the Zambezi River which is the border between these nations, the course also goes through a game park where runners are bound to see some African wildlife. Its USP? Across the Livingstone Bridge and close enough to Victoria Falls to feel the spray. Choose the 42.2km, half marathon 21.2km and fun run 5km. 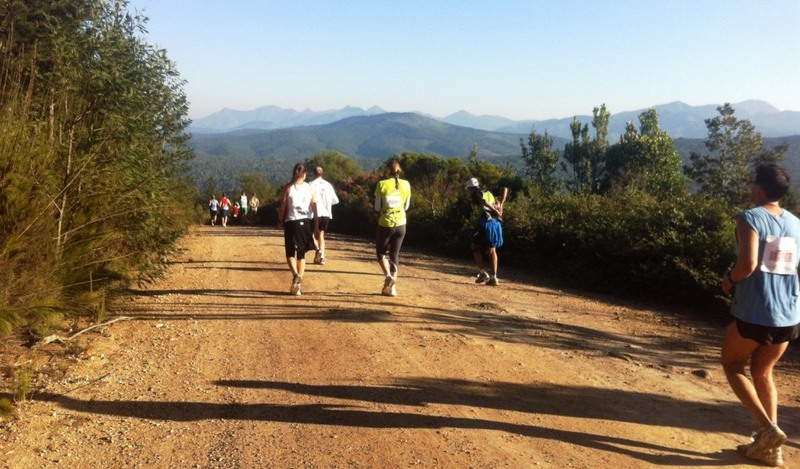 This forest marathon in South Africa starts with almost 20 miles in a cold, dark forest (don’t forget July is firmly winter in the Southern hemisphere) and finishes with the last 6 and a bit miles on the road. Its USP? Do other marathons offer runners Sambuca at an aid station? The Uganda International Marathon is a race like no other set in the heart of Africa. 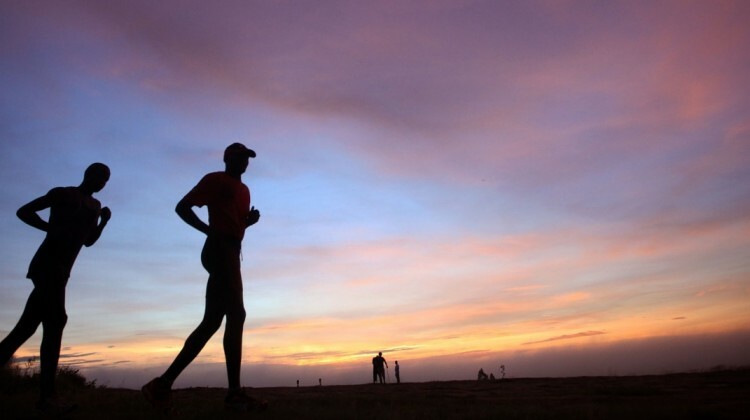 Beginning in the town centre, participants run off-road, through rural villages, up hills and along Pine Ridge with stunning views right out to Lake Victoria. Funds raised support a variety of local projects in the community selected for their sustainability. Options for 10k, half or full marathon. Its USP? Not just a marathon, but a 6-day adventure – runners visit the projects they’re fundraising for, get to know the local community and even marshal a kids’ fun run during their stay. If this taster of the various African marathons has whetted your appetite for a holiday in Africa combined with a 26 mile run, get in touch. Perhaps you want to run the Kilimanjaro marathon and also scale Africa’s highest peak, or raft or canoe the Zambezi and run the Victoria Falls marathon; we can help. Drop us an email or give us a call and we can make it happen.